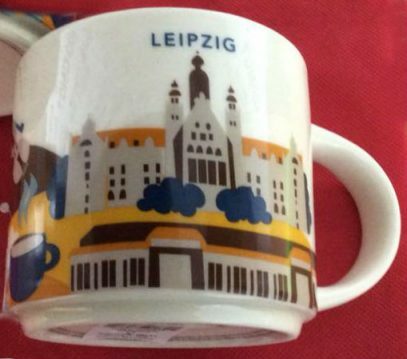 Another mug from Germany, actually 11th one, You Are Here Leipzig. 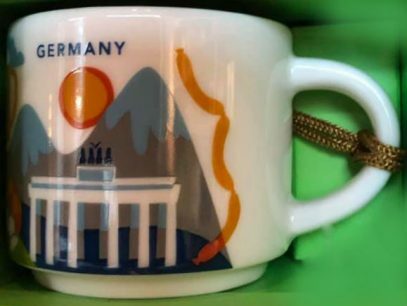 – Bundesverwaltungsgericht – Federal Administrative Court – one of the five federal supreme courts of Germany. It serves to resolve administrative law cases between the state and citizens (being their last resort). 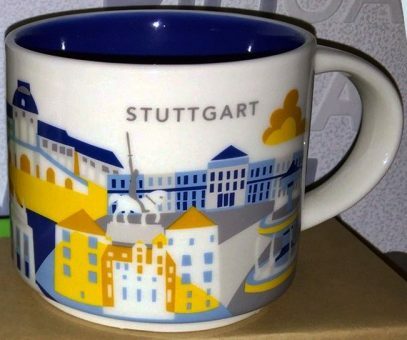 You Are Here Nürnberg – new mug from Germany. 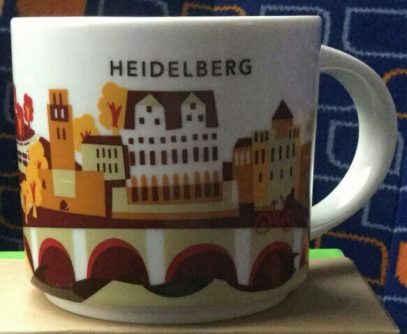 Again we see local variant of the name (English version is Nuremberg). 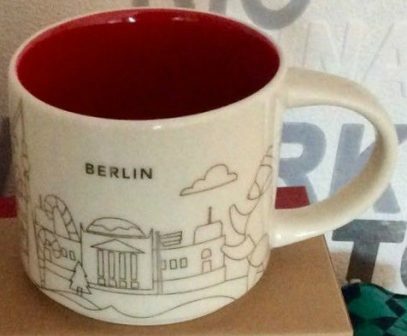 The front of this colorful mug is filled with multiple landmark buildings. 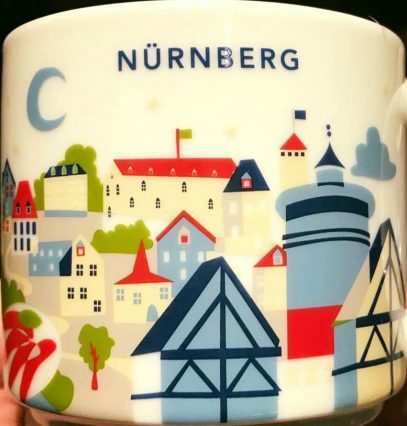 Among those we can see Nuremberg Castle a group of medieval fortified buildings which is considered to be one of Europe’s most formidable medieval fortifications. 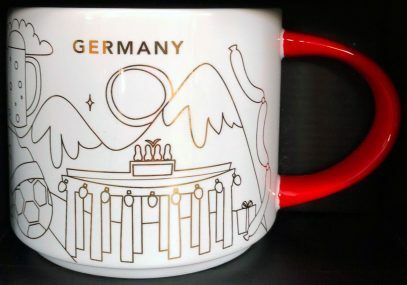 Another mug from Germany – You Are Here Dusseldorf. 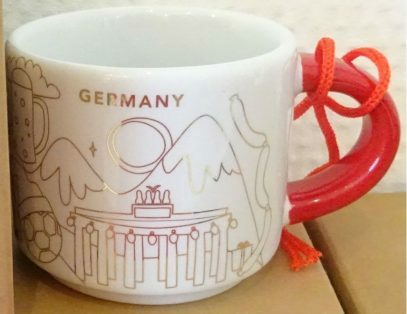 The total count of German mugs comes to eight. 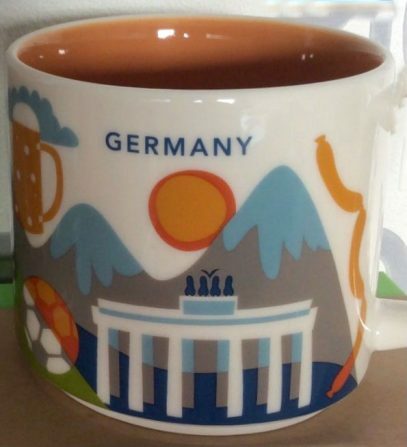 Again we see local variant of writing the name, with the O modified with what is known as an “umlaut mark”. 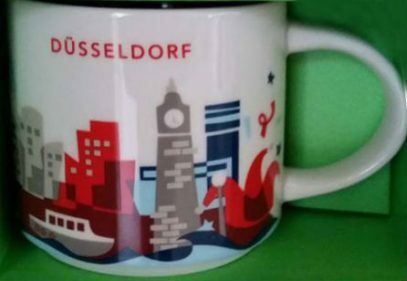 Dusseldorf is the seventh most populous city in Germany and an international business and financial centre known for fashion and trade fairs.